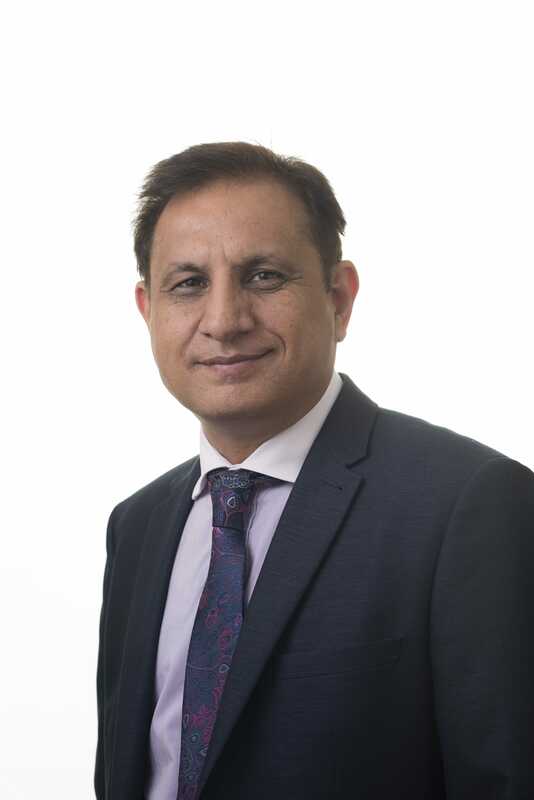 Nasir Sardar is the Managing Director of R&A Solicitors Ltd, having formed the company in 2015. He studied in Manchester, and was subsequently called to the Bar of England and Wales (Non Practising Barrister). He later crossqualified as a solicitor, and has practised in the area of Immigration and Nationality Law, as well as in cases of Personal Injury. Nasir has an excellent client-facing manner and is fluent in several languages, including Urdu and Punjabi. As a result his reputation has spread far and wide, and he is repeatedly instructed by satisfied clients.